Priests of The Order of Melchizadek. Over 2000 Advanced Energy Workshops for Physical and Spiritual Evolution. 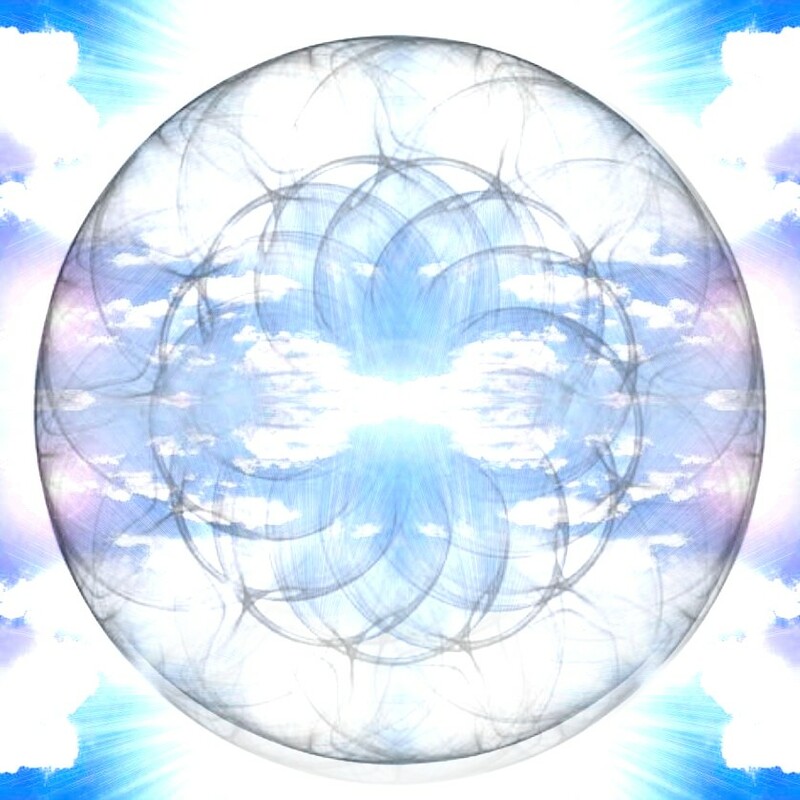 New Empowerments to Access Melchizadek's Vibrations! 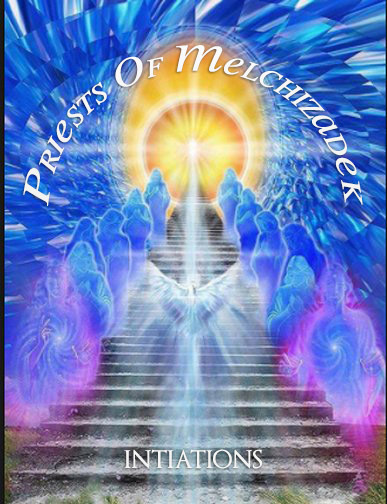 Priests of The Order of Melchizadek workshop primary goal is to empower you with many Initiations and Attunements to transform your life with the sacred Melchizadek energies. You will begin to learn the ancient process of the "Riders of the Merkabah." Mankind is now standing on the threshold of a New Age, not because of the stars, but due to the work of the Initiates, Mystics, Magi and Sages and the Priests of The Order of Melchizadek that have guided humanity since the beginning of history. You will receive the Priests of The Order of Melchizadek Manual via Email, All Empowerments, Printed certificate. Plus full email support is given before, during and after all my Workshops.